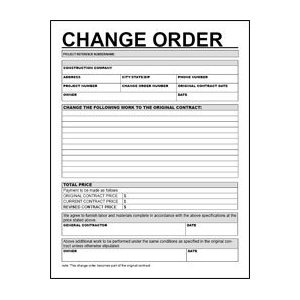 Managing change orders starts when the contract is signed. 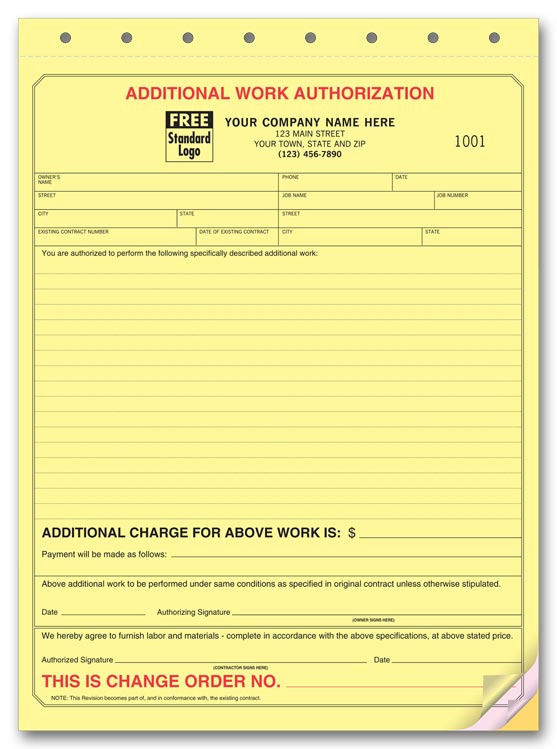 It is helpful to have your process and terms addressed in a clause in your contract. If you clearly explain your process to the homeowner upfront it can prevent misunderstandings and ensure that you are paid for what you do. The key idea is Memorialize (put in writing) all the work you do.